June’s PS Plus and Xbox Live Games with Gold freebies have been confirmed. This month, players can tackle alien invaders, become an assassin, indulge in some futuristic combat, and take a drive with some classic Sega characters. 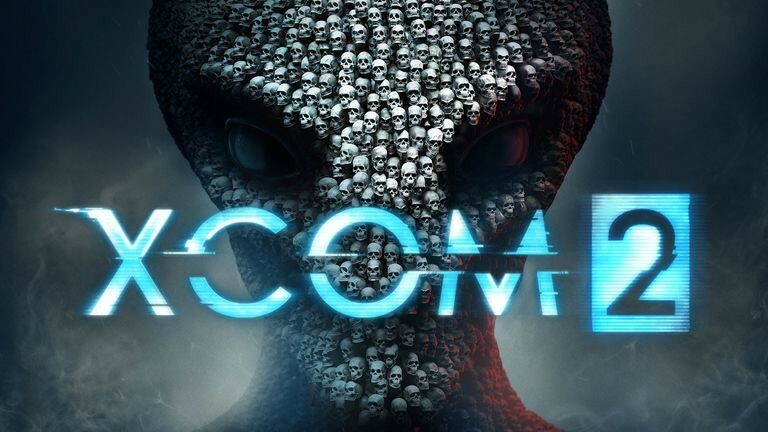 This sequel to the 2012 reboot takes the XCOM franchise into dark territory, set two decades after humanity lost the war against the alien invaders. As in previous games, you take on the enemy in a series of turn-based battles and have to research new resources to bolster your army’s efforts. Procedurally-generated maps give you plenty of variety and ensure multiple playthroughs are different. Soldiers can be customised in great detail, letting you choose their gender, nationality, names, outfits, and more. It’s a deep, exciting game that’s ideal for long-term fans of the series and newcomers alike. Trials Fusion s racing game based on observed trials, but it takes some liberties to create a more straightforward experience. 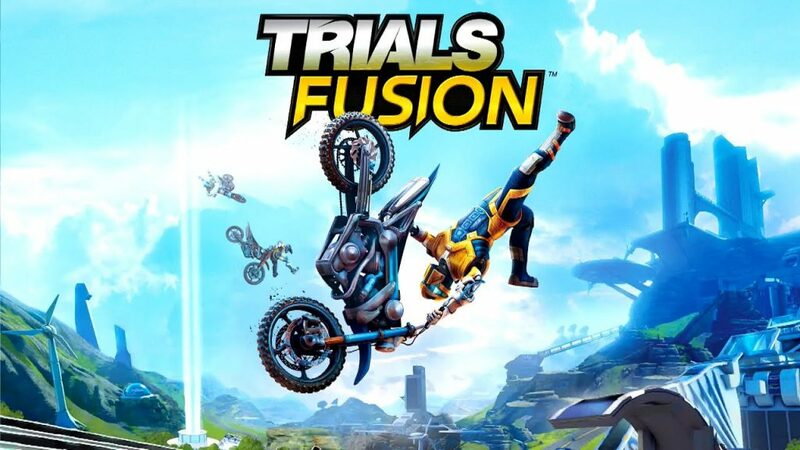 Trials Fusion takes place on a 2D plane, which keeps the gameplay simple, while the 3D visuals look great. This game introduces quad bikes on some levels, and a track editor lets you play around with your own courses. Zombie Driver takes place in the kind of zombie apocalypse we’ve all seen before, only you’re not blasting at them with guns or hitting them with baseball bats – you’re putting the pedal to the metal! The game has a pretty old-school look, viewed from a top-down angle like Grand Theft Auto. You have a choice of vehicles to help you get through the flesh-eating hordes, and you can equip them with all kinds of weapons and upgrades. 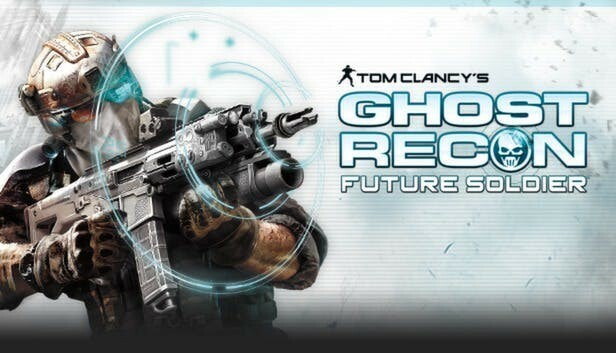 Tom Clancy’s Ghost Recon: Future Soldier may have been released in 2012, but it still looks impressive. This third-person shooter takes place in the near future and in varied locations like Pakistan and Russia. Futuristic gear like adaptive camouflage (that lets you almost turn invisible) and drones helps you take on enemies. You can take control of your squad and dictate who they’ll target during firefights, while weapons can be customised to your own liking too. 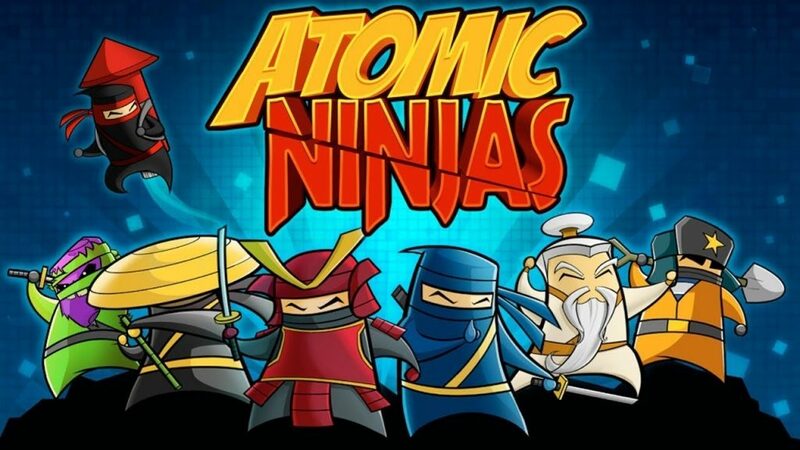 Atomic Ninjas is a single-player and multiplayer action game. You can choose from several different ninjas and take part in numerous multiplayer modes like capture the flag and deathmatch, though you can only get rid of enemies by pushing them into traps. Atomic Ninjas has a fun, colourful style and its tongue firmly in its cheek. The characters are pretty imaginative too, with the likes of Sergei and Old Monk to choose from. 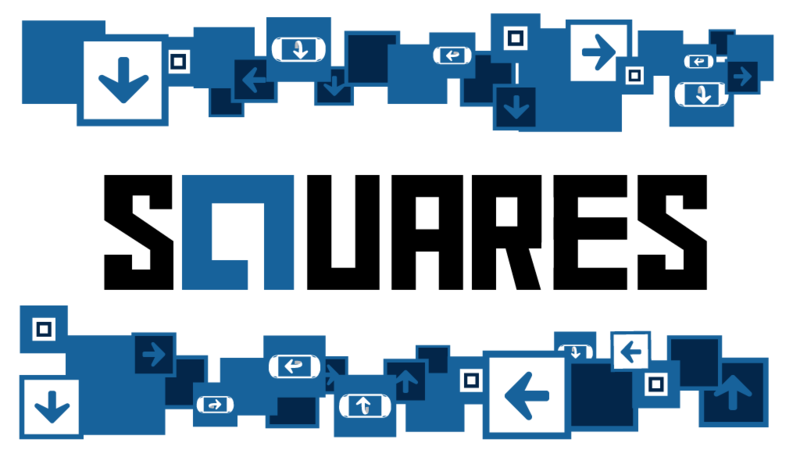 Squares is a puzzle game with a simple goal – turn all of the blue squares on-screen grey. It’s a test of your reflexes and reactions, as you need to tap squares as quickly as possible. Squares has a clean, minimalistic visual style that makes it look deceptively simple. It’s accessible and easy to get to grips with, though actually getting through the 80 levels is a hefty challenge. A level editor lets you craft your own square-based puzzles too! The Assassin’s Creed Chronicles series took a different approach to the franchise’s typical gameplay style, using a 2.5D plane. The series started with China, continued with India, and ended with this Russian-set adventure. You play as Nikolai Orelov in 1918, tasked with retrieving a precious item and keeping a Russian princess safe from those pesky Templars. The game has a retro look and feel, with a distinctive visual style. Smite is a free-to-play MOBA set in a fantasy world, and you can get your hands on plenty of freebies for the game with the Smite: Gold Bundle. This includes 20 extra gods and 50 cosmetic items to try. Sonic & All-Stars Racing Transformed throws some of Sega’s most iconic characters into a kart racing game. 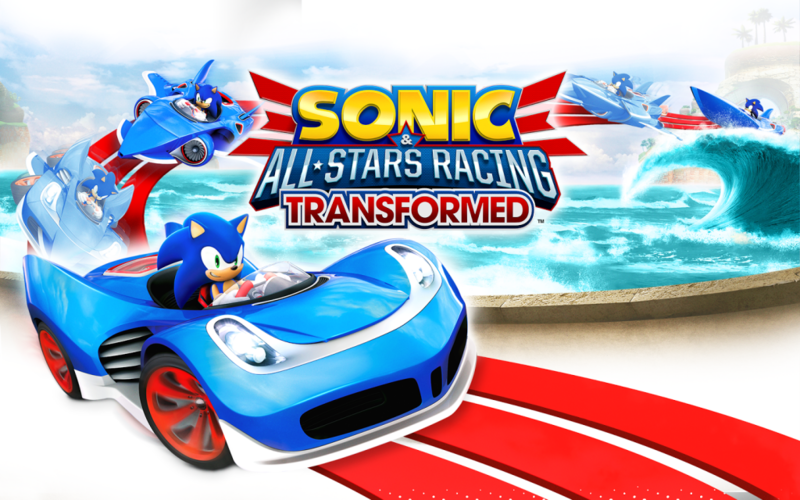 This follow-up to Sonic & Sega All-Stars Racing incorporates a vehicle-switching mechanic that lets you jump from a car to a boat or plane during races. Weapons are available to help you get an edge over the competition, and there are multiple modes to dive into. You can race as Sonic the Hedgehog, Tails, Knuckles, Dr. Eggman, Joe Musashi, and more. Lego Indiana Jones 2 is a sequel to the The Original Adventures. It includes new levels based on Indiana Jones and the Kingdom of the Crystal Skull, as well as fresh ones based on the first three films too. You can recreate iconic moments from the movies and make your own levels to play through. Two-player co-op with split-screen is available too. June’s PS Plus and Xbox Live Games with Gold free games include Assassin’s Creed, Lego Indiana Jones, and more. Which are you most excited to play?